Relson Gracie is the second oldest son of Grandmaster Helio Gracie; the man who was credited for creating what is now known as Gracie Jiu-Jitsu. Relson has been training Jiu-Jitsu since he was two years old and began competing at the age of 10. He was the Brazilian National Champion for 22 consecutive years in both his weight class and the open division. During this period he became quite popular and soon earned the nickname of "Campeao" Portuguese for Champion. In 1988, Relson moved to Hawaii bringing his art with him. He continues to teach Gracie Jiu-Jitsu all over the world and visits Charleston, SC frequently for seminars, private lessons, and even hosts competitions. 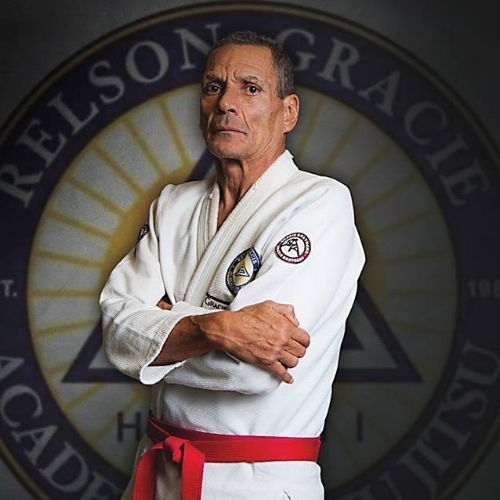 Now many years retired from competition, Relson's philosophy reflects his father's, which is to train for self-defense and personal advancement. Jerry Brewer is a certified Gracie JiuJitsu black belt under legendary grandmaster Relson Gracie. 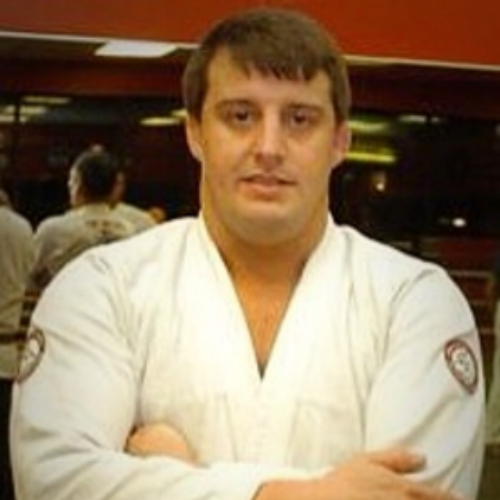 He has been practicing JiuJitsu since 1998 and is credited for bringing Gracie JiuJitsu to Charleston. Jerry has had a great deal of success in competition. In 2004 he was a gold medalist in the advanced heavy weight division of the SC State Grappling Championship and in 2003 he earned a silver medal in the heavy weight division of the Arnold Gracie World Championships. Jerry has also lead his team to winning six consecutive State Championships. He was forced to stop competing in 2006 do to a shoulder injury. However Brewers proudest accomplishment has been teaching and being certified as a level 3 Modern Army Combatives Instructor. This level of certification is one that only a few civilians have accomplished. Michael started martial arts at the age of 9 when he joined a Taekwondo academy. He went on to receive his black belt in 1994. Michael is a 4 x SC State Champion gold medalist and has collected several medals competing in tournaments across The United States, including winning a silver medal at the Junior Olympics. Michael has been practicing Gracie Jiu-Jitsu since 2007 and is a brown belt under Grandmaster Relson Gracie and Jerry Brewer. Michael has collected a number of medals throughout the years competing in several tournaments. He teaches the kids anti-bully classes and focuses on growing the art of Gracie Jiu-Jitsu in the low country and to help stop bullying in and out of schools by teaching Gracie Jiu-Jitsu while building self confidence in men, women, and children. Michael is also the owner of Gracie Charleston.